If there is one culinary export that Japan is famous for, it would be Sushi. 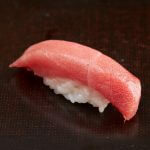 No other dish is perhaps a synonymous as Sushi, which is eaten from the capital city of Tokyo to everywhere else. To start off, let’s take a look at the dish itself. The most basic form of sushi prepared in restaurants, whether in Tokyo or otherwise, involves the wrapping of raw fish with fermented rice, held together using seaweed. This is of course the traditional definition of what sushi is, although individual recipes have evolved over the years. 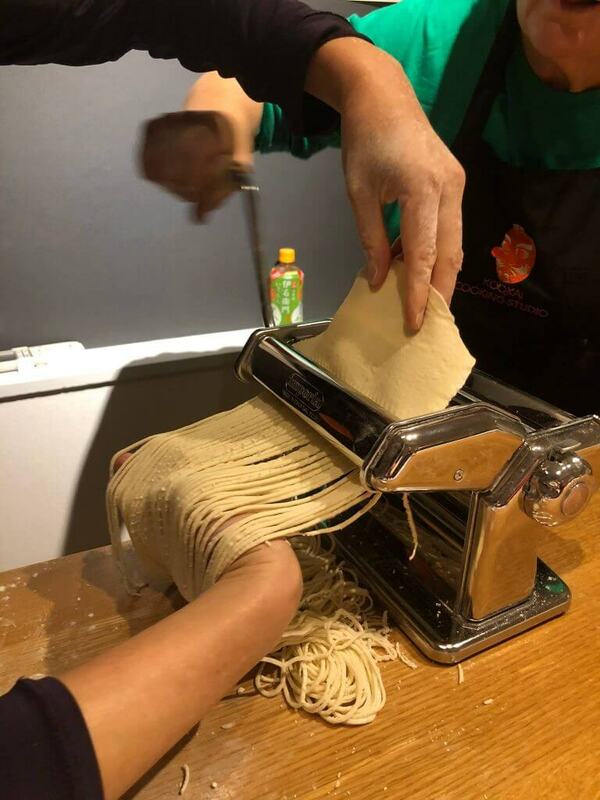 For example, although the original wrappings were made using seaweed, today, it has been replaced with other alternatives such as rice paper, sliced sheets of cucumber, etc. It is prepared using vinegared rice, combined with other ingredients such as vegetables, fruits or seafood. They come in a variety of flavors and styles, many of which are fairly new. The type of rice most often used is medium-grain white rice. This however, can be used interchangeably with other types of rice such as brown. 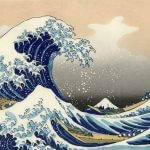 As for the seafood used for sushi, it can be anything from fish to crustaceans. 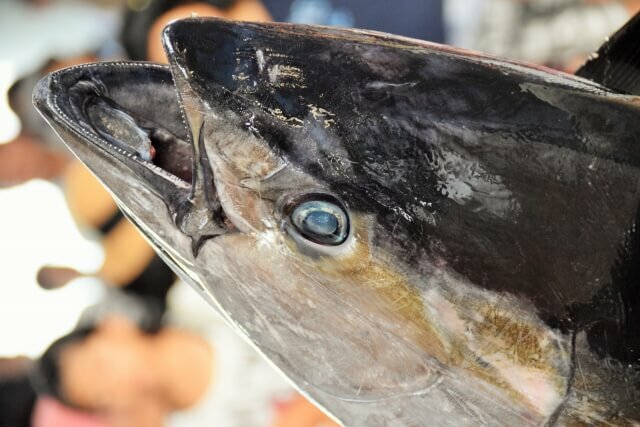 The type of seafood used includes, among others, mackerel, blue marlin, swordfish, crabs, eels, etc. Other common ingredients used in or with sushi include pickled ginger, soy sauce, wasabi, etc. Last but not the least to note here, is that the meaning of the word ‘sushi’ has changed as well, given that the original meaning happens to be ‘sour tasting’. The word today refers entirely to the dish rather than the flavor. One of the more expensive types of sushi is called the Ikura Sushi. The term ‘ikura’ refers to the fish of eggs, such as salmon, also known as roe, and sometimes caviar. Although the term is fairly generic, it is today used to refer exclusively to that of Salmon. It wasn’t really a popular dish for a very long time in Japan, given that Salmon weren’t native to the country. In fact, it was only after a vast promotional campaign by Norway, that the dish became popular. 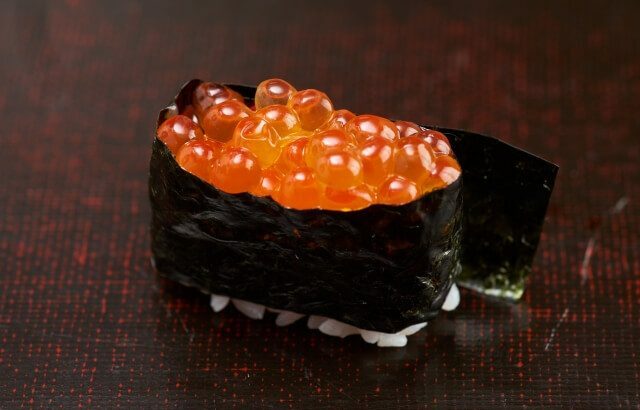 The term ‘ikura’ is believed to be derived from the Russian word ‘ikra’, meaning ‘fish eggs’. The dish itself is not very common in the country, which is one of the reasons why it’s elusive and expensive. Adding to the fact that roe or caviar itself is expensive, adds to the bill. In other words, you can’t expect to find it in any random sushi bar in say, Tokyo. The dish is very popular in Japan as a unique delicacy, given the unique flavor it offers. 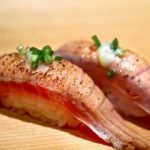 It is particularly popular among the wealthier section of the population from Tokyo and beyond, who think of the sushi as an extravagant indulgence. With regard to the sushi itself, the taste is very different from that of regular sushis, due to the key ingredient. Unlike other fish eggs, the roe has a distinct taste, offering a very rich and juicy mix of salty and savory flavors unlike any other. The fish eggs are very translucent, with a fairly dense outer layer, making it a pleasant sensation to bite into. The sushi has been prepared in a variety of different ways, using numerous different ingredients. And indeed, the unique quality of the ikura makes it very flexible in terms of preparation. The eggs from the central portion of the ikura sushi, and is surrounded by rice, vegetables and other ingredients. 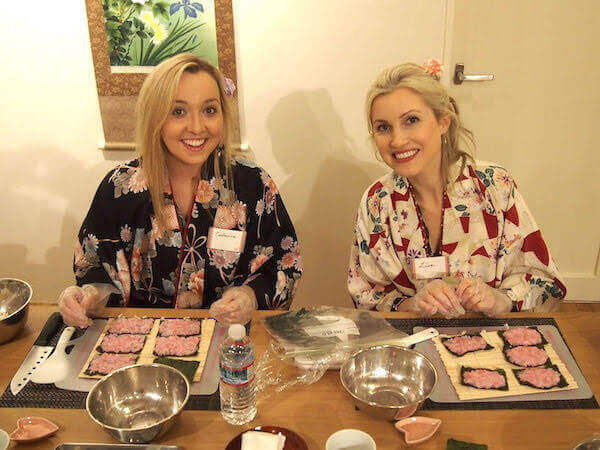 Once the rolls are complete, the food is then rolled with seaweed, rice paper, etc and cut into the small pieces of sushi. Something else to add here is that the exact species of fish eggs can vary as well. It isn’t always necessary that the fish eggs need to be that of salmon. Sushi, being a fairly flexible dish, allows for other fish eggs or caviar to be used as a substitute. To start off, the sushi may be eaten by hand or with chopsticks. More often than not, the sushi is eaten by hand, while a similar dish, called sashimi, is eaten with chopsticks. 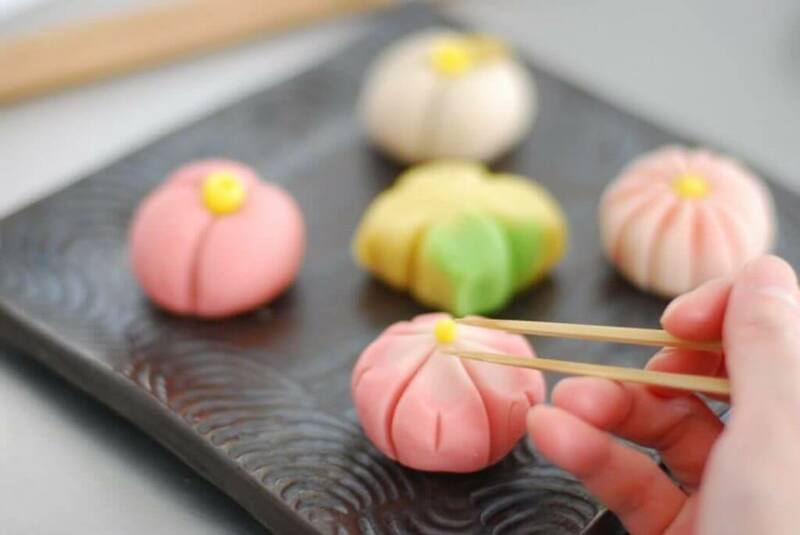 If you’re eating with chopsticks, make sure that you don’t rub them together. It is considered disrespectful, as it is often done to remove stray pieces of wood from the stick; in other words, a form of criticism of quality. Do not put too much of wasabi (horseradish sauce) before you eat the sushi. The wasabi is very spicy, and can be a little too much. Figure out how much you can tolerate before you put it on. The same goes for the shoyu or the soy sauce as well. The shoyu is to be spread moderately throughout the sushi and not submerged. Too much shoyu will ruin the taste of the sushi. Eat the gari or sliced ginger after a few bites. It is considered a mouth cleanser. As for other dishes that you may be consuming along with the sushi, just follow the general culinary etiquette and you will do fine. Last but not the least, is to address the concerns that some may have. The main ingredient used in the sushi, roe or caviar, may not always come from sustainable sources. Given that they are harvested from female salmon, it is a good idea to go for a restaurant that sources the roe from sustainable practices. This is to be considered true whether you are in Tokyo or Hokkaido. 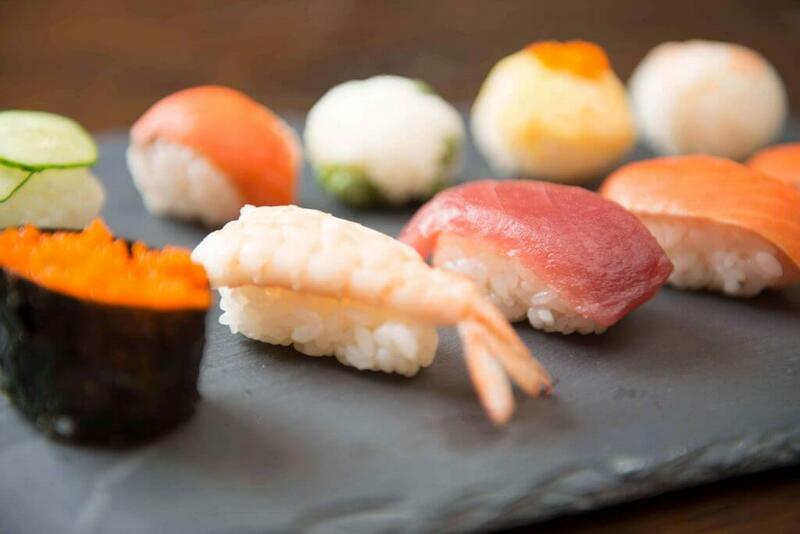 As a whole, the sushi is one dish that you shouldn’t miss out on. If you are into sea food and have a love for Japanese foods, make it a point to try out the sushi sometime. And while you are at it, go for the more interesting types as well such as the ikura sushi, prized for its unique taste and flavor. You won’t be regretting the dining experience.